There’s free entertainment on trains in Japan. Ride near the driver’s or conductor’s positions and you can watch them making bold gestures, accompanied by confident and abrupt vocalisations, sometimes ending with the word ‘Yoshi!’—Japanese for ‘OK’. Most travellers file this as one the many ways that Japan can seem an eccentric, inscrutable and exotic society. But this is no mere pantomime; it’s a demonstrably effective safety technique. The technique is called shisa kanko, a Japanese phrase meaning ‘point with finger and call’. It has been described as a practical demonstration of the Buddhist concept of mindfulness. A train driver, using shisa kanko, would not simply glance at a display to perform a required speed check. Rather, they will point at the speedometer, with a call of ‘speed check, 80’—to confirm the action taking place, and audibly confirm the correct speed. Station staff also use the method to ensure the platforms and tracks are free of debris or fallen passengers. The platform attendant will point along the track and sweep their arm along the length of the platform—eyes following the hand—before declaring all clear. They do it again as the train departs, ensuring no passengers or bags are caught in the train doors. Pointing and calling is said to have begun in the early 20th century when a steam train driver became concerned about his vision getting worse. Worried that he’d go through a signal by mistake, the driver would call out the signal status to the fireman riding with him. The fireman would confirm it by calling back. By 1913, this practice was encoded in a railway manual and evolved into point and call. With the horrible exception of the Amagasaki crash of 2005, which killed 107 people, Japanese railways are notably safe, with one passenger death per 51.4 billion passenger kilometres. 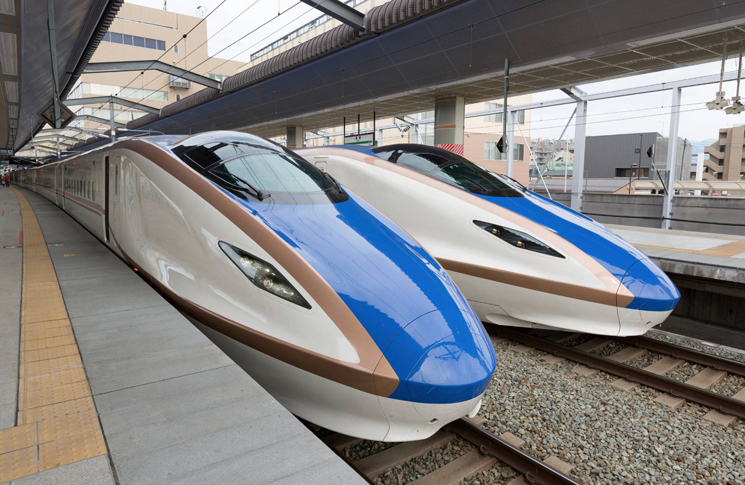 The high-speed Shinkansen network, which is now six lines with trains running at up to 320 km/h (170 kt), has carried more than 10 billion passengers without a single passenger death from derailment or collision. In 1994, the Japanese Railway Technical Research Institute assessed pointing and calling in an experiment that asked volunteers to complete a simple, but variable, task. When no special steps were taken to prevent errors, the volunteers made 2.38 errors per 100 actions. Calling or pointing cut this error rate significantly. But the greatest reduction in error to 0.38 errors per 100 actions happened when the volunteers both pointed and called their actions. This combination reduced mistakes by almost 85 per cent. New York subway train conductors have been using point and call since 1996, when a system executive noticed the practice on a trip to Japan. A New York Metropolitan Transit Authority spokeswoman said that within two years of implementation, incidents of incorrectly berthed trains fell by 57 per cent. Flight deck procedures use pointing or calling, but rarely both. They tend to be applied to tasks where accuracy is more important than speed. For example, to change altitude on autopilot the pilot monitoring (PM) enters the new altitude into a flight director and leaves their hand on the altitude selector until the pilot flying (PF) acknowledges. The PM acknowledges the altitude assignment on the radio while dialling in the new altitude (the ‘point’). While leaving a finger on the altitude selector is desirable, there are times when the PM has other immediate tasks. The PM then announces the new altitude cross-cockpit (the ‘call’). Repeating the altitude between pilots reinforces the correct altitude in the PM’s mind. The PF points to the primary flight display if that shows the primary flight guidance altitude, or to the altitude selector if that is primary to the avionics installation (the ‘point’). In some aircraft, the altitude selector may not accurately reflect the commanded altitude during metric altitude operations, for example. The PF verbalises the new altitude assignment (the ‘call’). 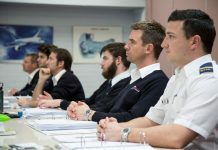 While having the PF also announce the altitude can seem to be more cockpit chatter than many crews would like, it gives both pilots another chance to mentally assimilate the instruction. It could, for example, cue the PM that something ‘isn’t right’. An aircraft is most like a train when it is taxiing. Albright says point and call has clear potential in this part of operations. 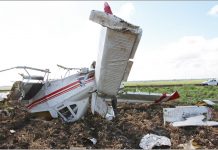 ‘If you adopt the habit of pointing to an action before you get to it, you can double your chances that both pilots will have had a chance to verify the action agrees with the clearance,’ he says. A similar protocol for runway entry should have the pilot in control of the aircraft pointing to a runway sign, announcing the intended action, and calling out the correct runway heading once in position. The other pilot should verify each action. Pointing and calling is as applicable to single-pilot operations as it is to unaccompanied train drivers. The combination of pointing and verbalising can help the pilot detect a self-initiated error. Albright, J. (July 2017). Pointing and calling: Adding Japanese ‘Shisa Kanko’ techniques to modern cockpits. Business & Commercial Aviation, 54–58. Central Japan Railway Company (n.d.). 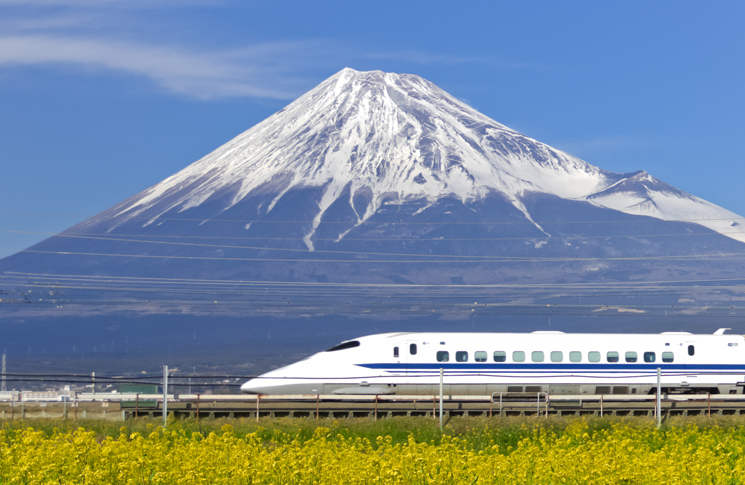 About the Shinkansen. Gordenker, A. (21 October 2008). JR gestures. The Japan Times News. Metropolitan Transportation Authority, New York City (12 November 2013). Subway Conductors Point the Way to Safety. Powell, S. J. (9 May 2017). BBC Travel. The Japanese skill copied by the world. Richarz, A. (29 March 2017). Atlas Obscura. 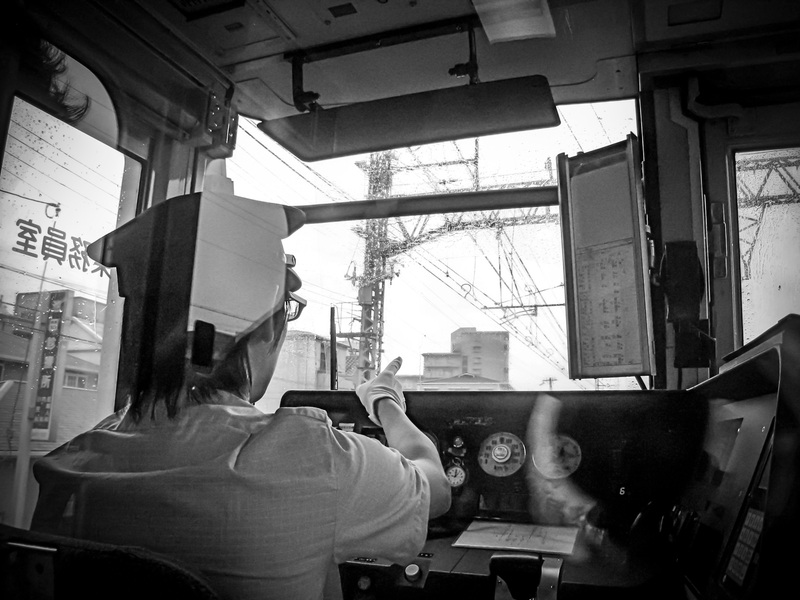 Why Japan’s Rail Workers Can’t Stop Pointing at Things. Always a fascinating and revealing read. The writer clearly enjoys his subject matter. Look forward to reading more. I really thought it was my ageing brain that was finding it so beneficial to point & call when I returned to aviation after 35 years retirement. This is a brilliant article. It should be compulsory reading for all of us, & reinforced as to why it is done.